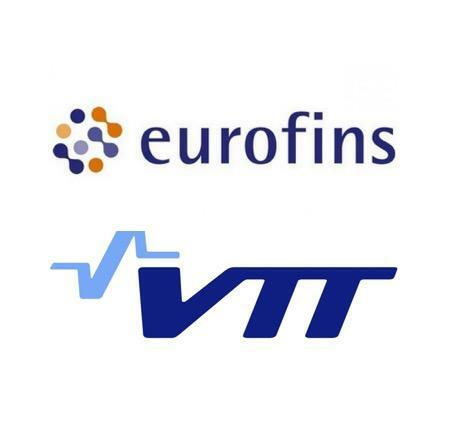 HPP assisted Eurofins, global leader of Bioanalytical testing, on the acquisition of two wholly owned subsidiaries of VTT Technical Research Centre of Finland Ltd. These subsidiaries, VTT Expert Services and Labtium, cover all of VTT’s testing, inspection and certification (TIC) operations. Both acquisitions reinforce the Group’s presence in the Finnish market which was established last year with the acquisitions of Nab Labs, Ramboll Labs and Ahma. Eurofins has more than 400 laboratories across 44 countries. HPP’s M&A team helped Eurofins from the start of the competitive process through to closing the transaction and HPP’s Competition team handled the merger filing process with the Finnish Competition and Consumer Authority.